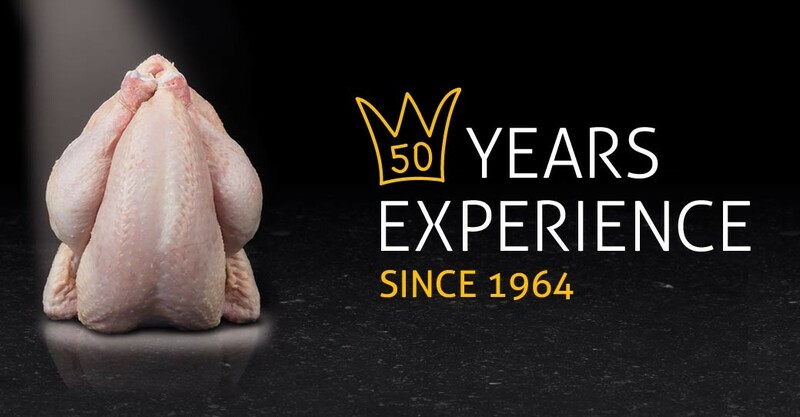 The poultry slaughterhouse Van-O-Bel, founded in 1965, is one of the market leaders in Belgium. The slaughtering capacity has gradually risen up to approximately 900.000 broilers a week. 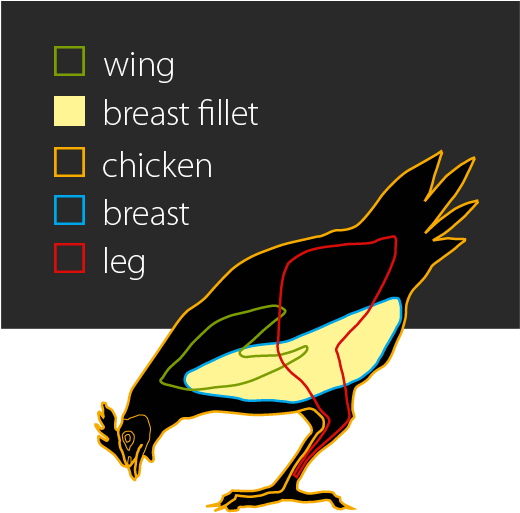 The double fully automated killing, slaughter and cutting lines allow us to proceed, without interruption, to the standard cut of the broilers in breast caps, wings and legs (bulk packed). We also deliver chicken fillet. Export of fresh and frozen products takes place to all EU members and several non EU countries around the world. With ultra-modern technology a final product of very high quality is produced in accordance with last Belgian and European legislation. Vanobel disposes of a high-quality store for frozen products. 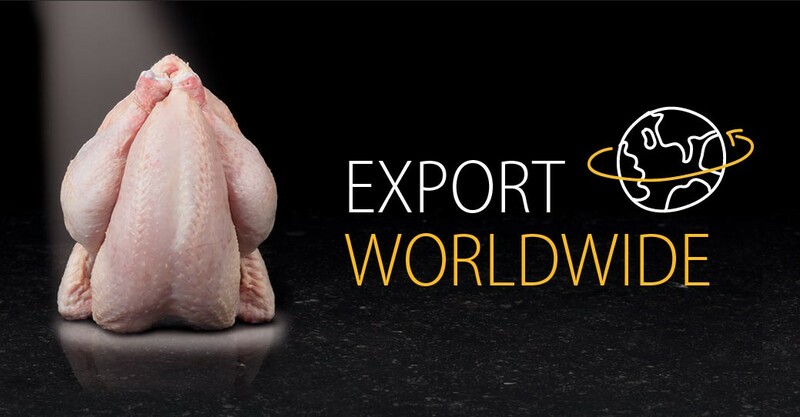 This gives us the opportunity to broaden our variety of chicken products and supply to clients all over the world. A fully implemented GMP & HACCP based control system warrants the delivery of high quality products. A strict monitoring of the production proces and distribution information, ensures a perfect product identification and traceability. 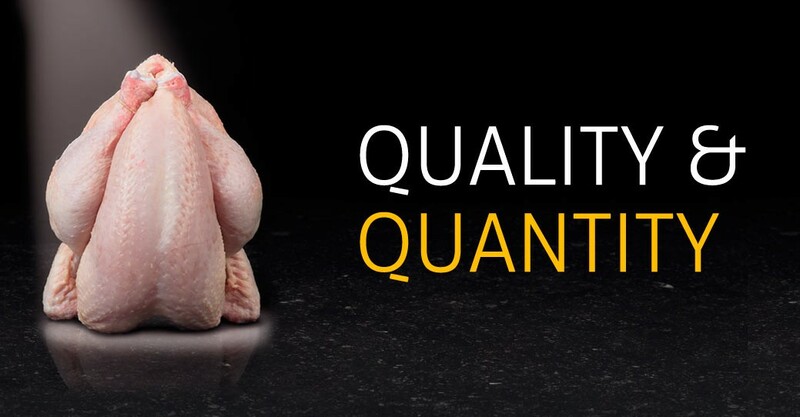 Van-O-Bel adheres to the Belplume Quality assurance scheme, that covers the whole production cycle from farm to fork and assures food safety, quality and traceability. The company also has been granted a Belgian Food Authority certificate for its self control quality system.